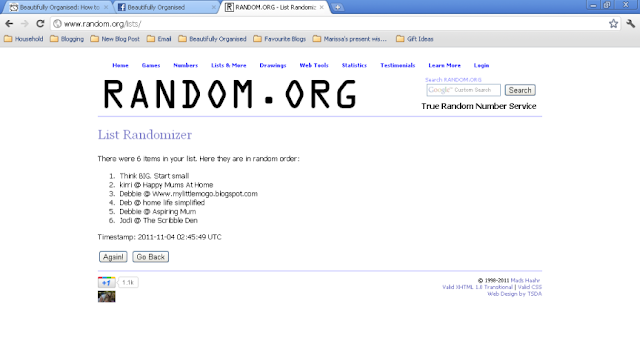 Beautifully Organised: Winner of the Blog Planner giveaway! Winner of the Blog Planner giveaway! Thank you Katrina for supplying a blog planner for me to give away, it's much appreciated! Steph from Think BIG. Start small. Congratulations! I'll organise for your prize to be sent to you, so keep an eye on your email.